Sorry, but Trump needs to fire Kellyanne Conway—YESTERDAY! Donald Trump slammed the husband of White House adviser Kellyanne Conway, after the high-powered D.C. attorney lodged his latest attack against the President. 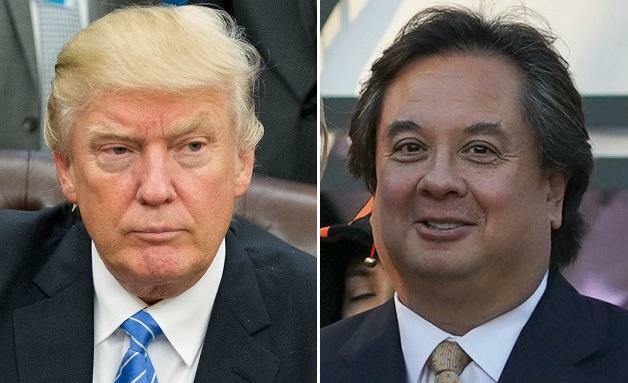 On Monday, George Conway suggested that President Trump has a mental disorder – tweeting out a photo of the Diagnostic and Statistical Manual of Mental Disorders, along with the pages that describe narcissistic personality disorder and antisocial personality disorder.